Good morning from Breckin Meyer! Good morning from Breckin Meyer! 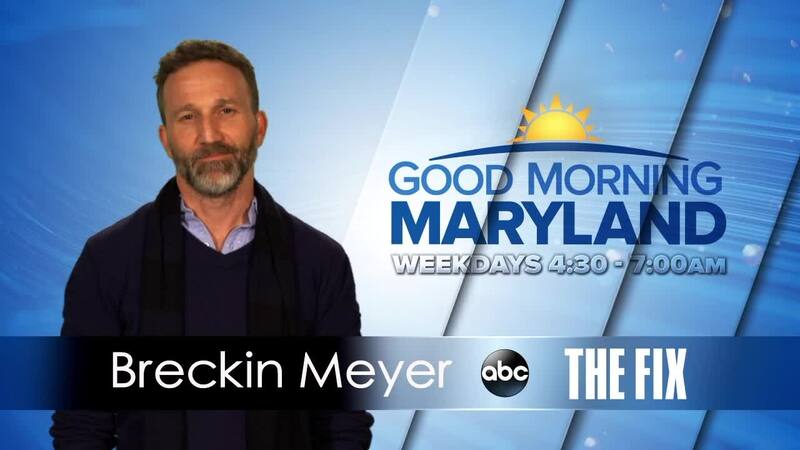 You can catch him on ABC's new TV show 'The Fix' on Monday's at 10 p.m. here on WMAR-2.